Yes, it’s official… I started writing my first novel last week. I had no idea just how much fun writing a novel could be! Ever since I was a child, I felt the calling to write. 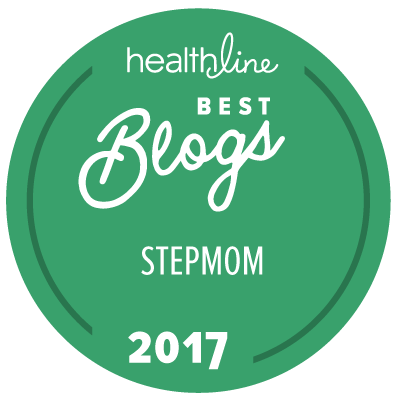 It is especially fun to write this blog because I am so passionate about the blending of families. Because of that passion, I have always just assumed that I would write a non-fiction book about getting divorced “the right way.” I did not think that I would be writing a seductive thriller… but here I am! Writing a novel has given me an escape when things are tough around our sometimes chaotic house. I have found that rather than worrying about the drama of the day on my way home from work, I am calculating the next chapter in my book. I’m asking questions of the characters and trying to truly understand their motives and their beliefs. What is it that my main character is passionate about and to what lengths will she go to achieve her goals? Interestingly enough, those same questions come up when I am talking to people about divorce and co-parenting. 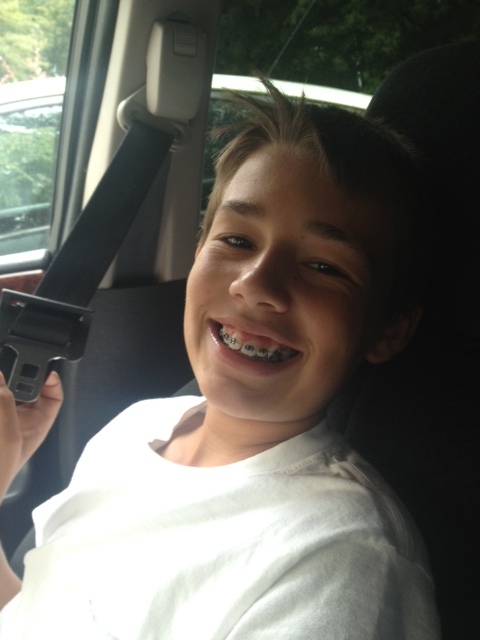 This morning I took my handsome son to the orthodontist to get his braces put on. When they were done, Warren went to the car and I texted with his dad regarding the bill. Since we split the orthodontist bills 50/50, I wanted to make sure we agreed on the downpayment and monthly payment before I committed to anything. He was on a call, so I sat there chatting with the receptionist. As I always do, I quickly told her that we had nine years of water under our bridge, so THAT made it easy. I then proceeded to tell her that we are great business partners when it comes to raising our kids and that as long as the kids are always the priority, then everything else seems to fall into place. She told me that she had seen a lot of people who were just not capable of that. I agreed and we then spent a few minutes telling our own horror stories. And interestingly enough, the same kinds of questions I ask of my characters in my novel I found myself asking about an angry ex. What are her motives in being so difficult? To what length will he go to get the kids to believe his vindictive agenda? She and I both agreed (yes, standing in the orthodontist’s office) that too many parents are driven by their own needs, wants and boundary issues, so they fail to see what damage they are doing to their own children. The receptionist seemed fascinated with the depth of knowledge I had from both sides, so I told her about my blog and how this is such a passion of mine. She had a look that kind of said, “Boy, I could use some help…” I wished her luck and headed out with my mind spinning a million miles per hour. That little happenstance conversation made me realize that I still need to spend the time to write my blended family book as well. There are people EVERYWHERE who need guidance on how to “divorce well.” The humorous part of that is I barely have time to even breathe with four kids at home and a husband. So I have no idea how I could write a non-fiction and a novel at the same time. One will most likely have to wait, but the fires are burning inside me to write, so who am I to put them out????? ?